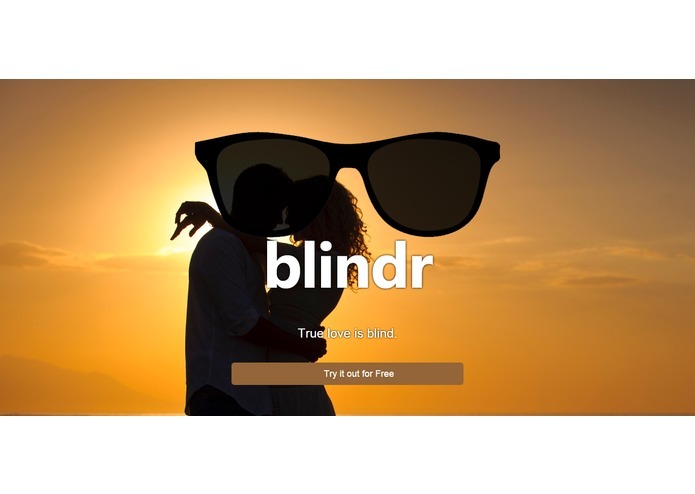 Blindr: It is a mixture between Tinder and Omegle, where people of the same university can chat together, one on one, for the purpose of dating, and be matched with somebody anonymous. 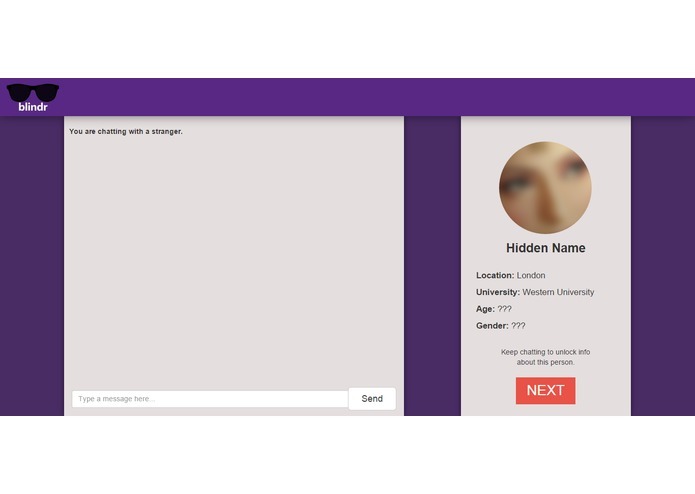 Users cannot see the profile of the person they are chatting with until after several messages. That way, there is no initial judgment of looks or other superficial traits. I worked on the real time chat between different devices using Node.js and web sockets, learning a lot about deployment to AWS. 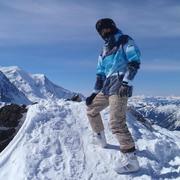 I am a coder, a web developer, a Computer Scientist; But foremost, I am curious about the nature of that which I am.